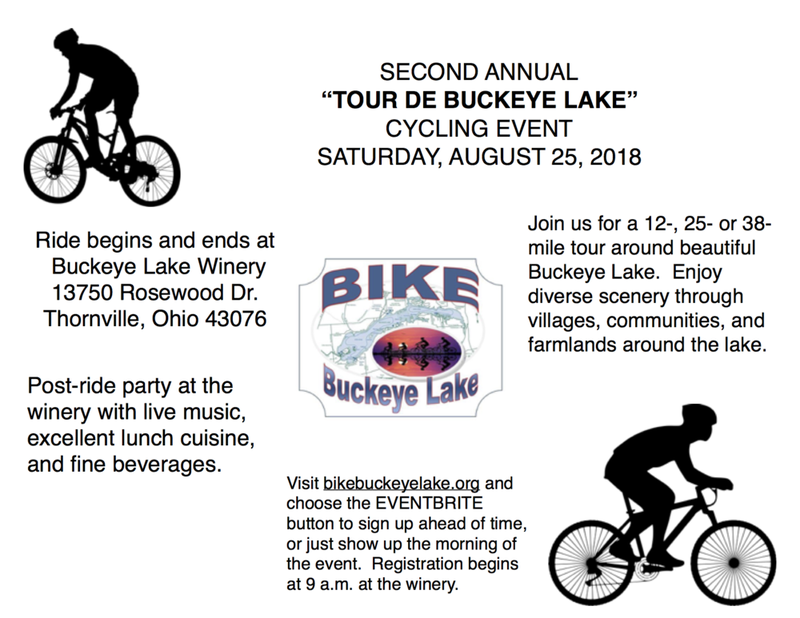 Join Bike Buckeye Lake as planning for the second annual Tour de Buckeye Lake continues! Did you participate in the event last year and want to help make it a huge success again this year? Then join us! Anyone is welcome to help.